Welcome to the auto inspection station group of SmartGuy.com. Feel free to interact with other professionals from across the world. You can find professionals, find deals on services, find professionals who might barter, or simple post questions, comments, or suggestions. 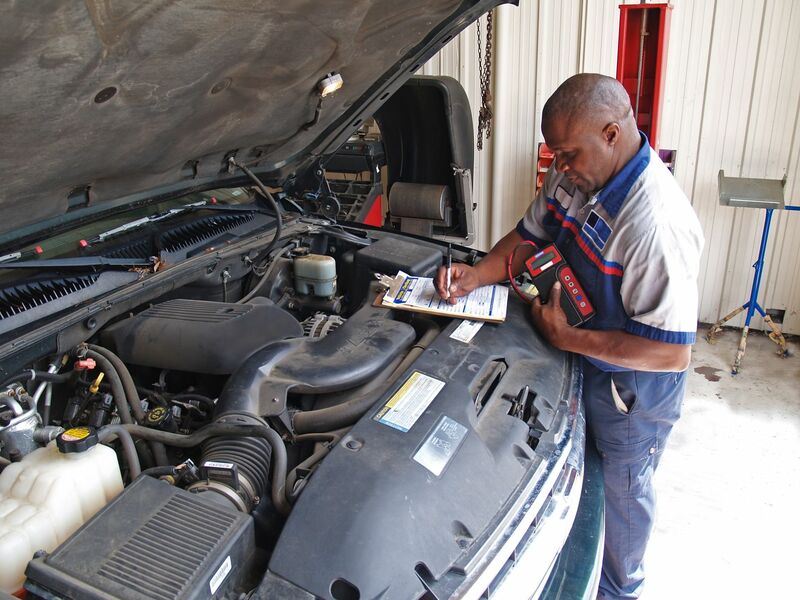 Auto inspection stations, or vehicle inspections, are a procedure in which a vehicle is inspected to ensure that it conforms to regulations governing safety, emissions, or both. Inspection can be required at various times or periodically or on the transfer of title to a vehicle.